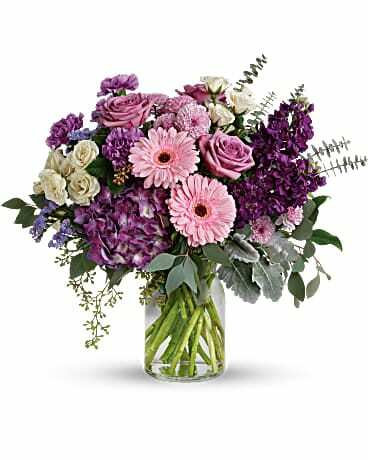 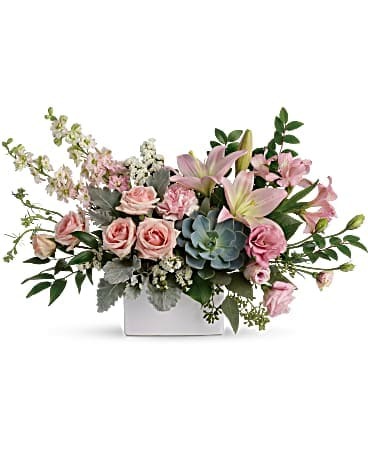 For the best flowers for spring time, turn to Lacy's and Flower Cottage. 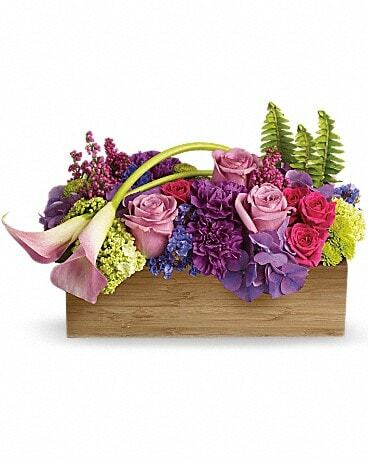 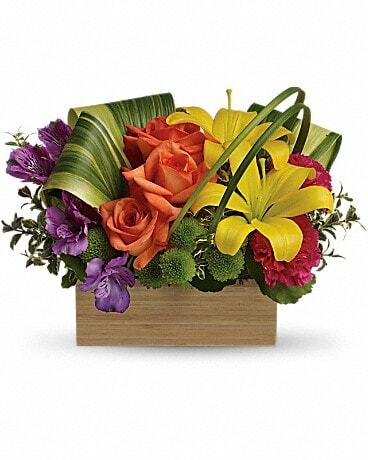 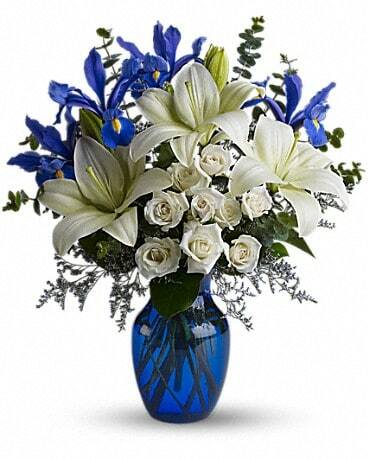 Send someone special a bouquet of vibrant flowers, a long lasting plant or get wedding flower ideas! 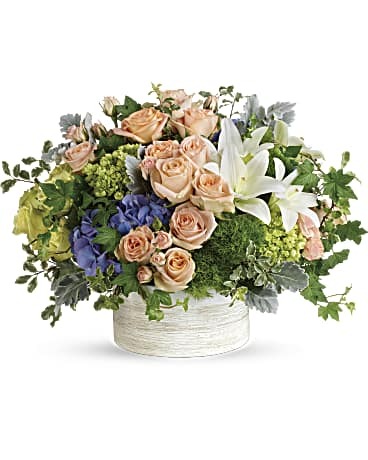 Whatever the case, Lacy's and Flower Cottage, is here to help. 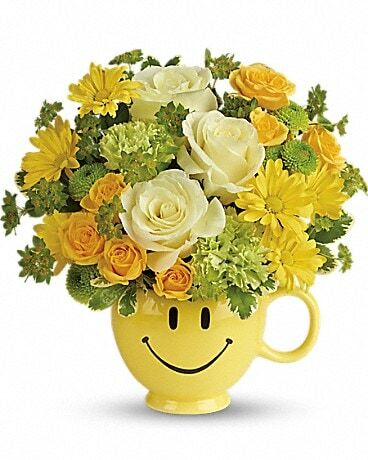 Check out the most popular flowers at Lacy's and Flower Cottage. 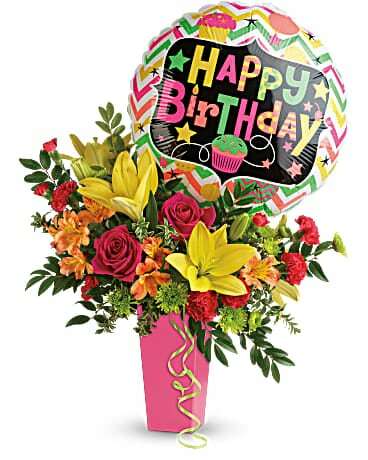 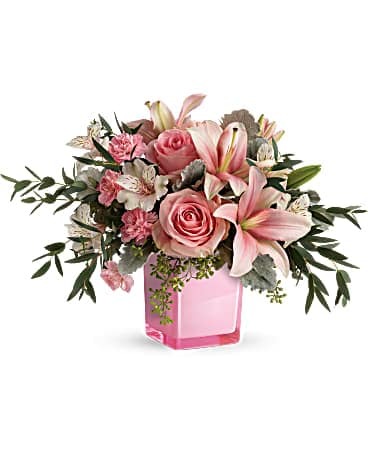 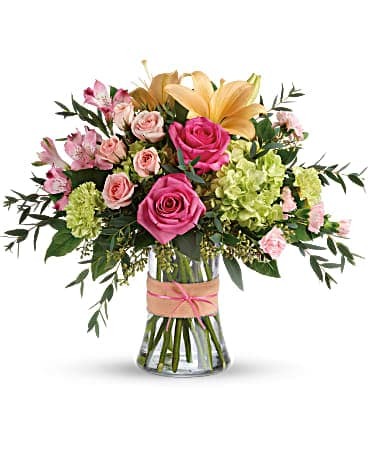 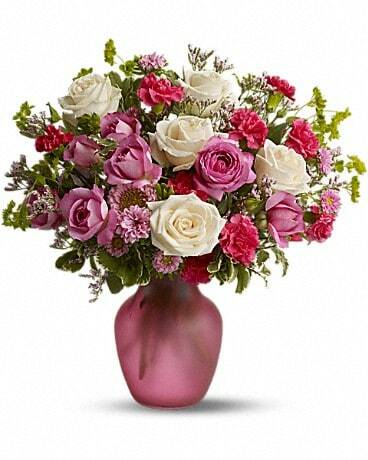 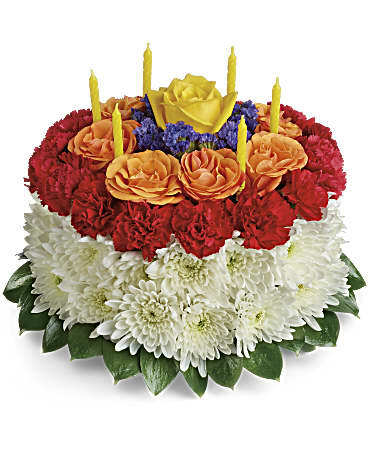 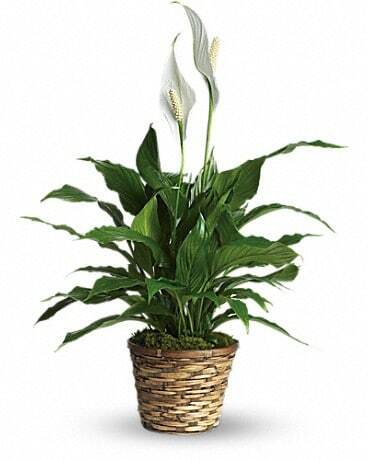 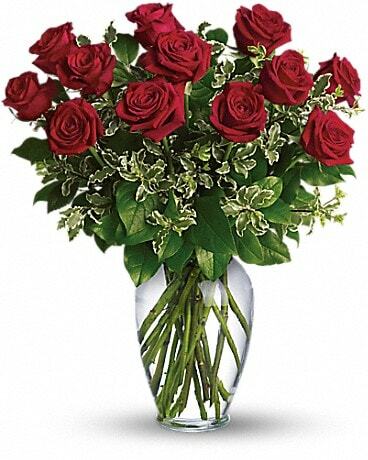 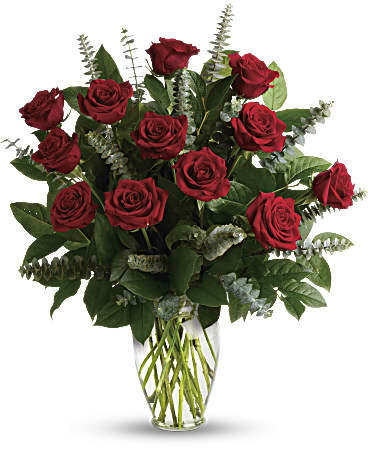 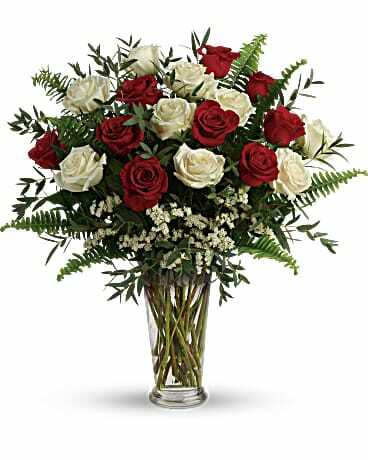 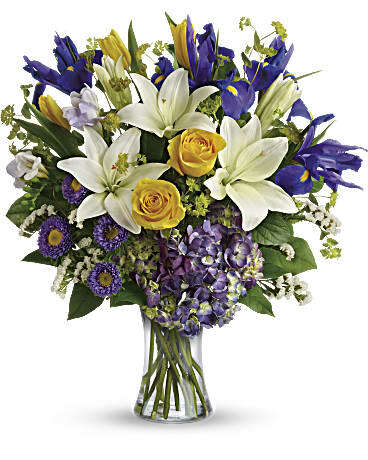 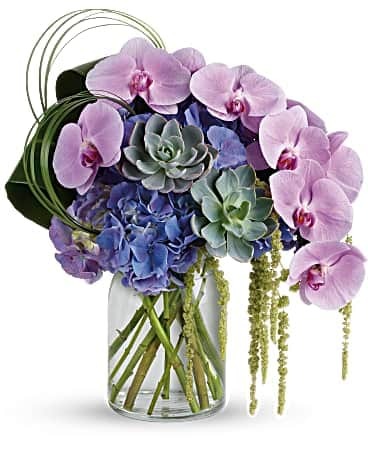 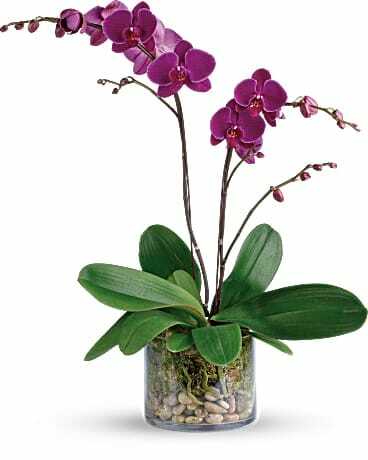 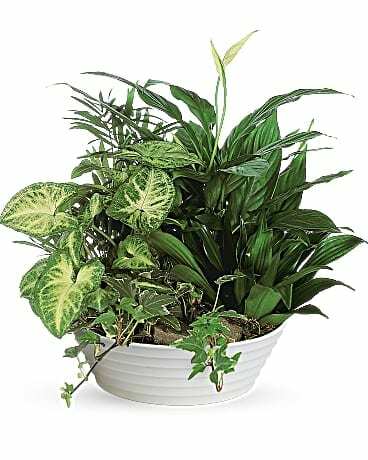 We have a huge assortment of all types of flowers such as roses, plants, popular seasonal flowers, and modern flowers.